Changes to Flat Rate VAT Scheme – just another headache for small business!! HMRC changed the Flat Rate VAT Scheme on 1st April 2017. The changes are already affecting small business owners and contractors who operate under the flat rate scheme (FRS). Many of those affected are doing their first VAT returns under the new regime. In several cases, those are just coming to terms with just how big an impact these changes are having on their bottom line. What is the Flat Rate VAT Scheme (FRS)? This scheme is designed to help eligible businesses to calculate their VAT liability, by applying a fixed percentage which is based on their trade or profession. The objective to simplify VAT accounting for small business owners and take away the admin burden of doing a full calculation of input and output VAT for each return. What’s new from April 2017? 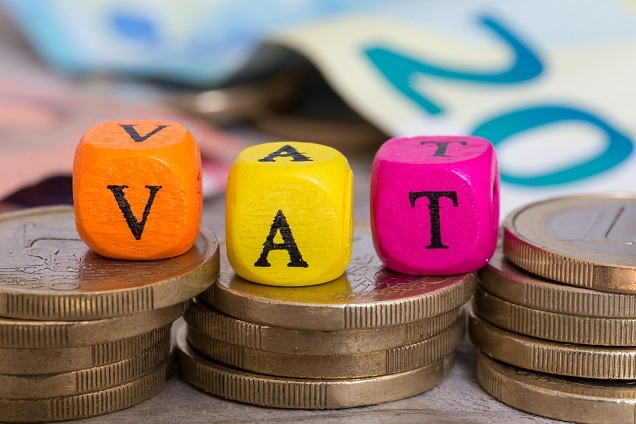 Businesses with what is considered a ‘limited cost businesses’ will notice considerable changes to their VAT calculation. For companies that are classed as limited cost traders their FRS % will move to 16.5% from April 2017. This could mean that these companies pay hundreds, if not thousands more in VAT each year. Any services – i.e. anything that isn’t goods! Donations, gifts and spending on promotional items. Many businesses with a low spend on goods will find they end up paying considerably more VAT. For many consultants, for example, this could be an extra 2.5% VAT burden. To see if your company will be regarded as a limited cost business, carefully check all your expenses to work out whether they count as relevent goods. If you believe you are classed as a limited cost business you can opt out of the scheme. However, doing your VAT returns will now probably take longer to complete. So weigh this up with the additional VAT you will need to pay. Double-check your position with your accountant. They will be able to show you what you will pay under the new 16.5% scheme and compare what you would pay if you left the scheme altogether. Then you can make decision based on what is the best position for you. For any help and advice please contact us here at Your Finance team.